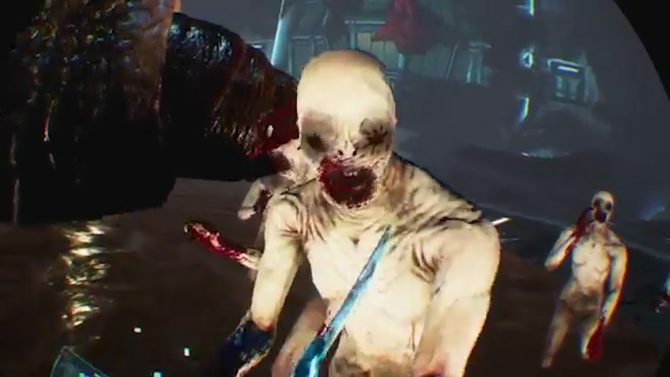 Tripwire Interactive's Killing Floor: Incursion is another solid entry in the Killing Floor series that makes use of everything PS VR has to offer. A few years ago, the Killing Floor series was my jam. Developer Tripwire Interactive are masters at making the player feel like an absolute badass, while still offering up a challenging experience that’s both fun and frantic. 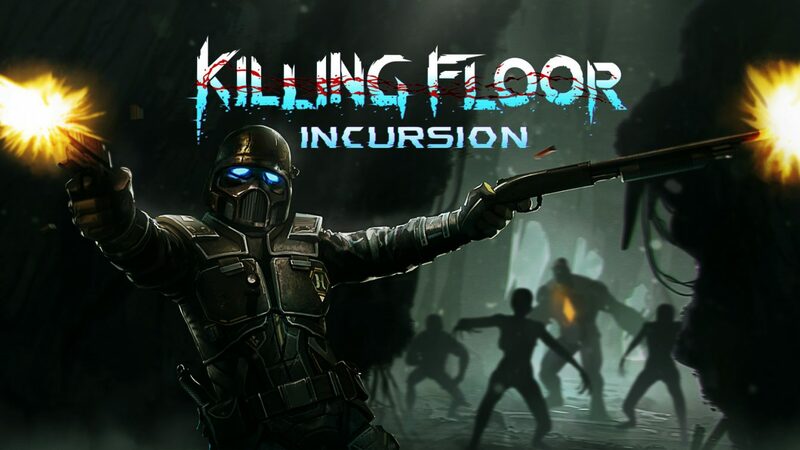 With their latest entry in the series, Killing Floor: Incursion, Tripwire does an admirable job at making the experience in PS VR feel almost as good as it does with a mouse and keyboard or controller. 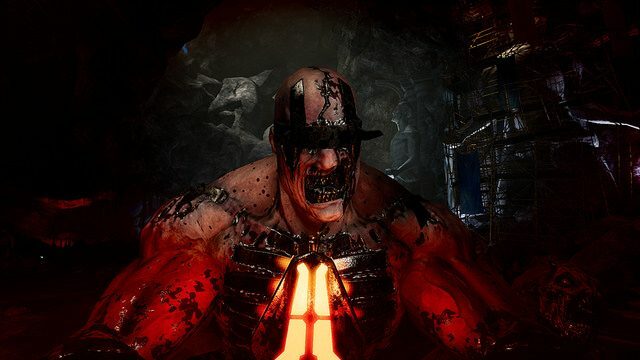 There isn’t much content in Killing Floor: Incursion, but that’s okay considering players probably won’t want to jump into VR for prolonged periods of time. The story mode is short and feels a bit like a missed opportunity. Although you can tell the team put a lot of effort into working with the limitations of VR while still building something that feels compelling, there is never a huge payoff. There are times where the story mode is quite fun, but other instances where it can drag due to sections that require you to backtrack and search very limited locations. These backtracking sections feel like a wall that’s just stopping me from doing what I really want: to kill as many zeds as humanly possible. While it’s not much compared to other VR stories already available, it’s a decent mode that’ll help players get accustomed to the game’s more challenging control scheme. The campaign is packed with a handful of short missions that can each be done in short play sessions. Even with only a handful of short missions, there’s a refreshing amount of variety to each, and the puzzles located within them are unique to each location. Puzzles usually have you explore the environment or backtrack as enemies hunt you down. There’s a sense of urgency when they’re done well, but as I said before, they can sometimes feel a little bit like a drag to what is otherwise a really good VR shooter. Holdout Mode is the other option in Killing Floor: Incursion, and if you haven’t already guessed based on my thoughts about the story, it’s the better of the two modes. In conventional Killing Floor fashion, Holdout forces you to survive against hordes of Zeds who’ll progressively ramp up in difficulty with each swarm. You start out with limited weapons, but you’ll eventually be able to pick up more as time goes on — a meaningful measure of progression, where you can actually feel the results. There’s online leaderboards so players can compete for the highest scores, and if you’re a Killing Floor fan, this is a must try in VR. Both the story mode and Holdout can be played solo or with another player via online matchmaking. 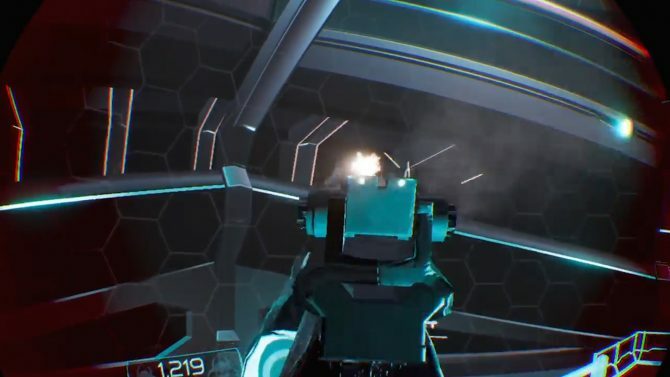 Having a second player watch your back is handy and makes the game a little less intimidating for players who might not be accustomed to a VR shooting title. If you hope to survive and get the highest score possible, it’s essential for you to work with your teammate and stick close to one another. As far as connectivity goes, online was a very smooth experience and since it was my first online VR experience. While there is a lot to be said about Holdout, Killing Floor: Incursion has a pretty confusing control scheme at first blush. I won’t go into specifics here, but you’ll be using just about every button on the PlayStation Move controllers; don’t be too intimidated if you don’t pick it up right away. After a couple of story missions, I was dismembering zeds with ease and feeling like an absolute badass while doing so. Like many other VR shooters on the market, movement happens through teleportation while the X and O buttons are used to turn. I don’t really love teleporting in VR titles, but it works relatively well for the most part in Killing Floor: Incursion. There are also options for smooth turning and movement with the PlayStation Move controllers. Also, if you were wondering, Killing Floor: Incursion does not support the PlayStation Aim controller as there are melee weapons and dual wielding that just wouldn’t work well with the device. As we’re still pretty early on in the age of VR games, I did encounter some issues with the controls at times. To fire the sniper rifle and shotgun in the game, you’ll manually have to pump the shotgun and keep the bolt action sniper going yourself. There were times where I felt that I was making the right motions, but the game still didn’t pick up on my movements, causing me to take damage. These occasional missteps did cause frustration at times, but when they work they feel so good. Using melee weapons is a treat as well. Each hit feels genuinely impactful and watching a Zed’s head pop off as you swing an ax into it is so incredibly satisfying. 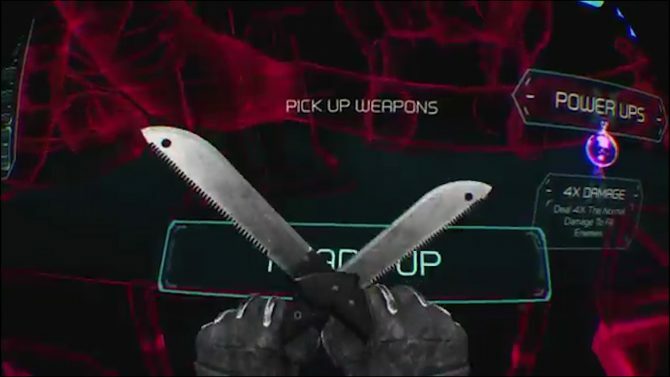 All of your weapons are holstered to different sections of your body, and once you have the muscle memory down for grabbing them, you can start to feel yourself move and kill at faster rates, resulting in the type of carnage you expect in a Killing Floor game. Killing Floor: Incursion is easily one of the best VR shooters on PlayStation VR at the moment. There are the occasional missteps you find in VR titles, similar to how games were when motion controls were first introduced with the Wii. It’s easy to tell that Tripwire Interactive put a lot of care and effort into this game, and because of that, it’s an easy recommendation for any PS VR owner looking for a bloody good time. PlayStation VR owners, sharpen your access and prepare to fend off hordes of the undead as Killing Floor: Incursion is now available for the PlayStation 4.